So…now I have completed the first draft of my third novel. Hmmm…yes…indeed. 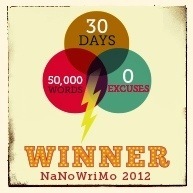 I did this through ‘NaNoWriMo’ (National Novel Writing Month) where you are challenged to write fifty thousand words in one month (November). For the second year running I am a winner and have miraculously completed that many words and my novel has a start, a middle and an end (round of applause please!). If you had asked me whether I was capable of such a thing a year and a half ago I probably would have laughed at you in the way that we often laugh off things that might challenge us. The kind of laughter born of disbelief and fear. Of course there is still lots of work to do with editing my novel and rewriting. I now have two novels that require such extended work. Only the novel that I wrote for NaNoWriMo in 2011 is in any kind of finished state. The first thing, and this is a hard thing to admit, is that it is a bit self-indulgent. If writers (or artists of any kind) are honest, they are often creating to entertain others, and thereby seeking to gain approval from others. We all want to be adored after all? Don’t we? Praise from strangers is better. It is a bit like when I play gigs. Singing to strangers is always easier and less precious than singing to friends. I guess I am just rambling now. My real question is this. Do I dare now call myself a ‘novelist’ simply because I have written some novels? Am I a novelist if no one has ever read my work? 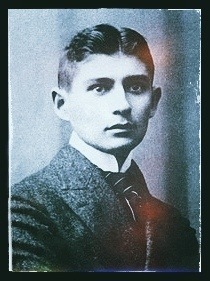 Franz Kafka never had a novel published in his life. 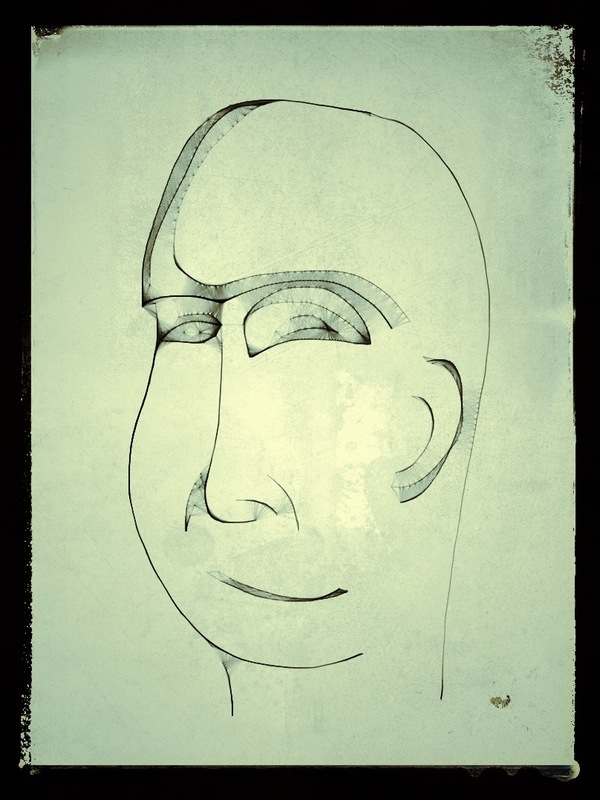 He only ever published short stories in magazines (like ‘Metamorphosis’). He later instructed his friend Max Brod to burn all his manuscripts before he died. We have Brod to thank because he ignored Kafka’s request and published works like ‘The Trial’ and ‘The Castle’ posthumously anyway. Would we call Kafka a novelist if Brod hadn’t published his work and burnt it instead? If we knew he had written novels but no one had ever read them? Do you think I will dare? Next > Isn’t it time America ditched the guns? Great post, Simon! And, yes, if you are writing a novel, you are a novelist! It is the love of the process that keeps us all in the game, not the end product. Best of luck.